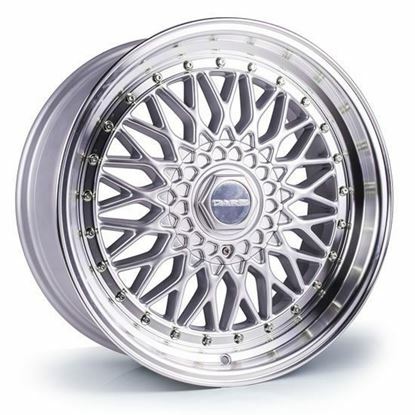 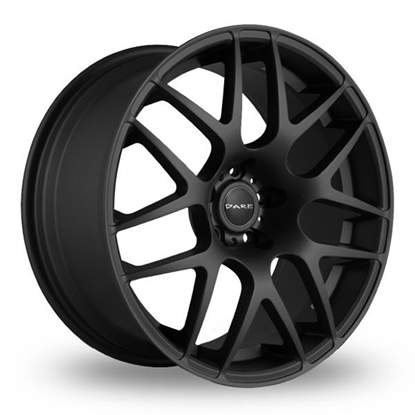 All 18" 20" 19" 15" 17" 16"
All 8.5" 8" 9.5" 9" 7" 7.5"
Autoalloys is a supplier of Alloy Wheels & Tyre packages, we send Alloy Wheels & Tyre Packages all over the world. 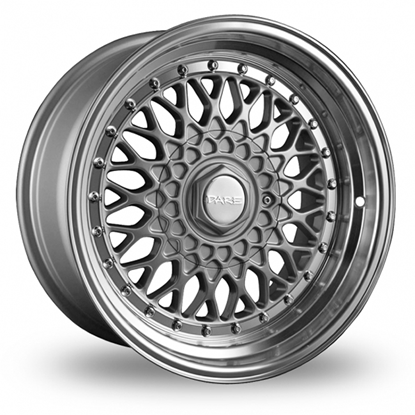 Dare offers some of the best prices available for the quality and standards of alloys they offer. 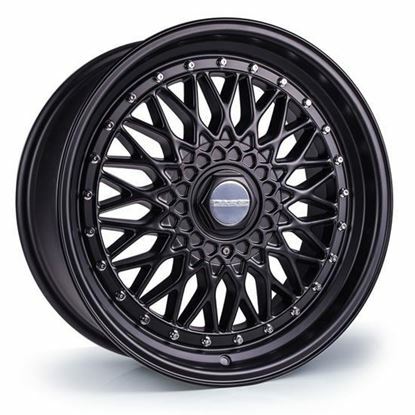 Dare is one of the best UK about offering a huge selection of wheels.